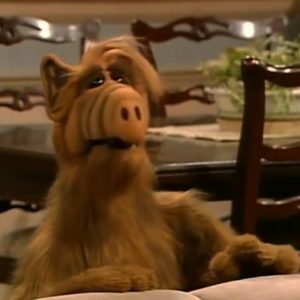 ALF Reboot is on the Way From WB TV Because Why the "F" Not? 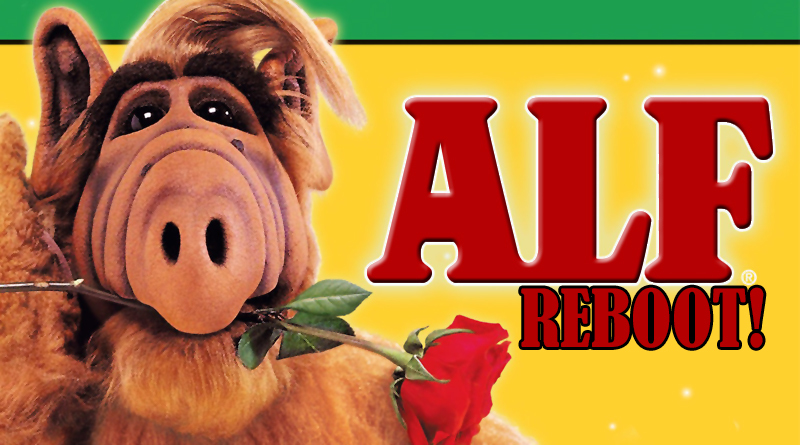 ALF Reboot is on the Way From WB TV Because Why the “F” Not? 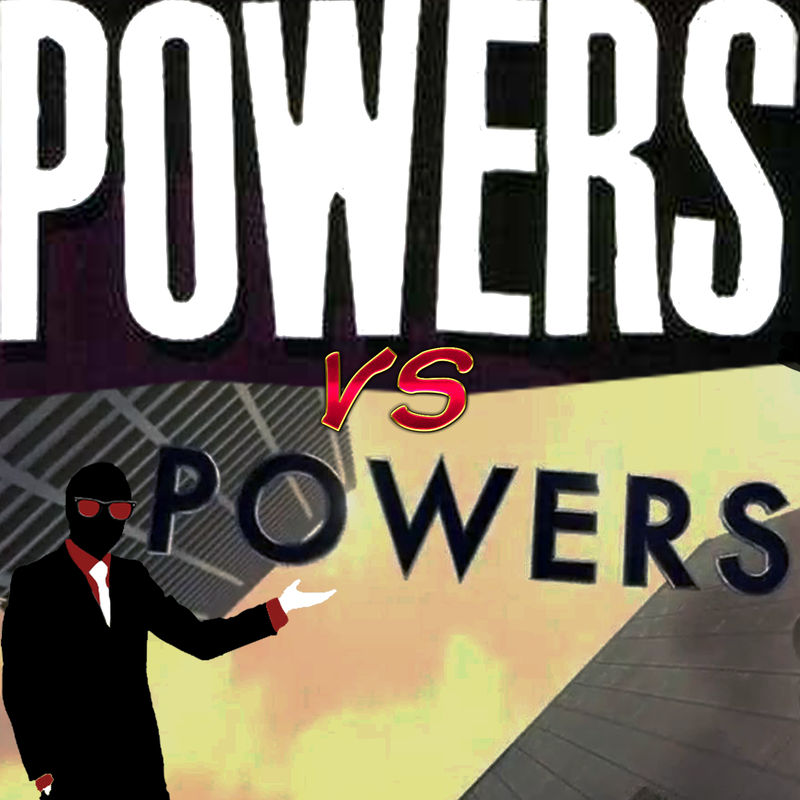 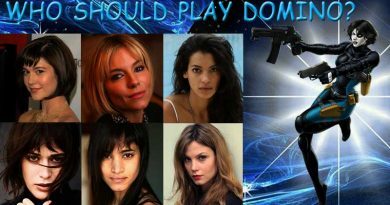 Who Will Play Domino in Deadpool 2?